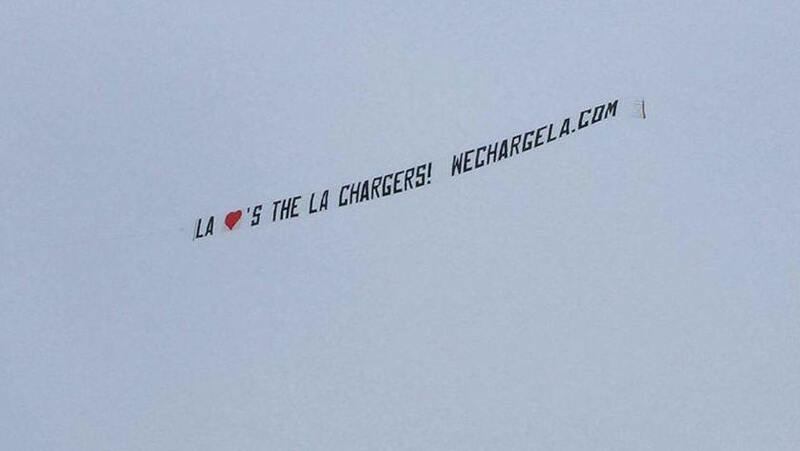 WeChargeLA.com is the first fan site of the Los Angeles Chargers. the newest celebrity in town. We welcome new fans of all ages and from all areas. We have a long history of supporting the Chargers team when they played in San Diego from our home quarters in Downtown LA, and many fun and memorable trips to San Diego. Now, we are very looking forward to enjoying having the team play in the greatest city of America. Los Angeles. We look forward to creating a great history of football and log lasting memories in Los Angeles with our beloved Chargers. Most of all, its time to the Chargers to be succesfull and bring a SuperBowl ring home! 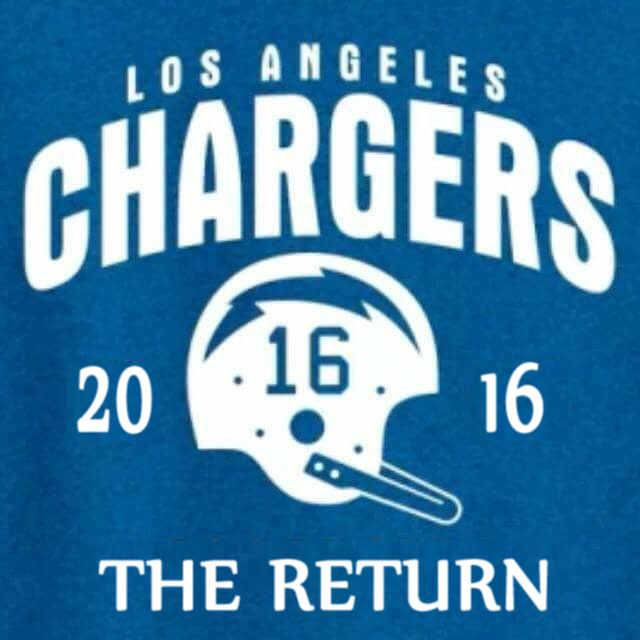 If you are a fan of the Chargers, join our groups. Everyone is welcomed! 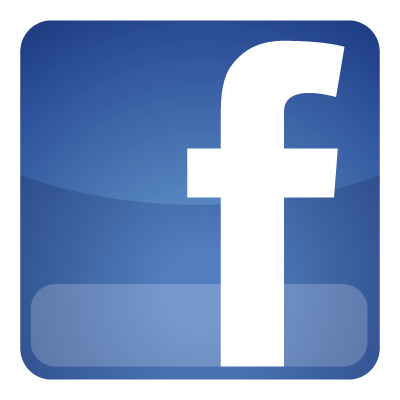 Join our Facebook group to connect with other fans for viewing parties, game road trips and other LA Chargers events..
Hit Like on our Bring Back the LA Chargers page to stay on top of all relocation to LA issues with the latest and most accurate news. 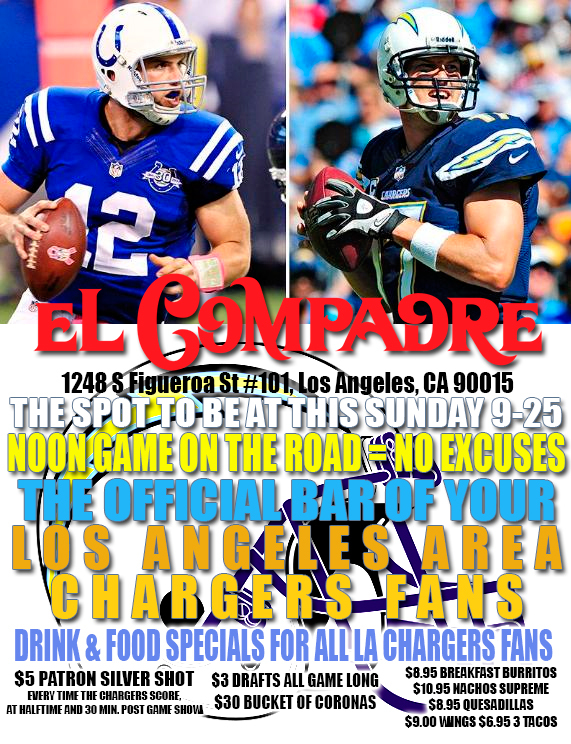 Send us your fan pictures at games, vievieing events or whenever and wherever you are enjoying games and celebrating our LA Chargers . We have compiled a few links to some history of the LA Chargers Franchise amd we update them as we find them.